Christmas is my favorite time of the year. I love everything about it. My wife and I put our Christmas tree and decorations up on November 1st this year and I have been listening to Christmas music since before Halloween. I may have even sampled my Christmas music selection once or twice at some point during the summer (don’t judge me!). There is just something about Christmas; people share a heightened sense of enjoyment and excitement during this time of year. As much as I love Christmas, it is one of the busiest times of year for me. We are closing out the year for the church, preparing for a new rotation of volunteers in January, planning a Christmas Eve service—all this on top of the normal demands for everyone’s Christmas season. (You know, things like countless tacky sweater parties and family gatherings to plan for and attend.) Life doesn’t slow down at Christmas; it just gets crazier. Recently, my wife noticed I was acting distant, emotionless (more so than usual). She asked me what was wrong with me. I told my wife that I felt like a robot, like I was just going through all the motions. I was simply performing tasks that had to be done, but was struggling to see purpose. I had hit a wall. I had no joy. 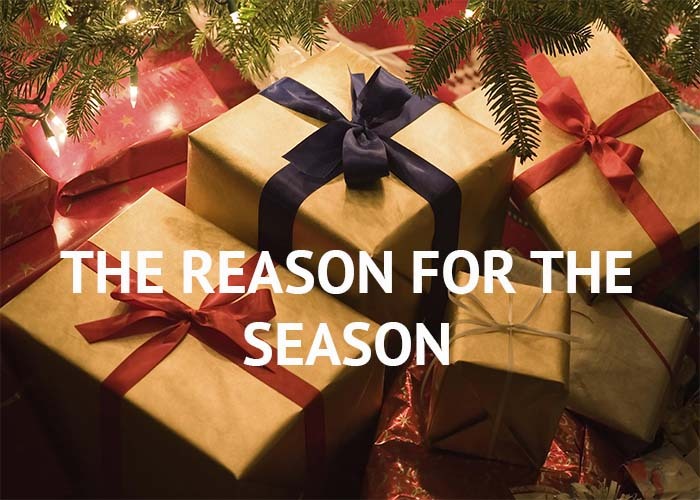 In the craziness of the season, I had forgotten the reason for everything. I had forgotten what Christmas is all about. Nor thorns infest the ground! And wonders of his love! For unto us a son was born, and his name is Immanuel, God with us. He has saved us from our sins! He has reversed the curse of Adam. He has conquered death. He will make all things new. That is what we celebrate at Christmas and all throughout the year. 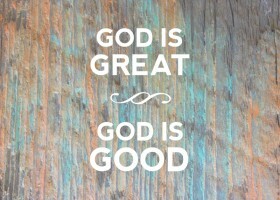 That is the good news that brings true joy for all people. 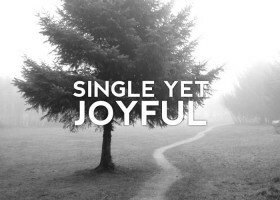 Don’t let the craziness of Christmas steal your joy. Remember Jesus, the reason for the season. 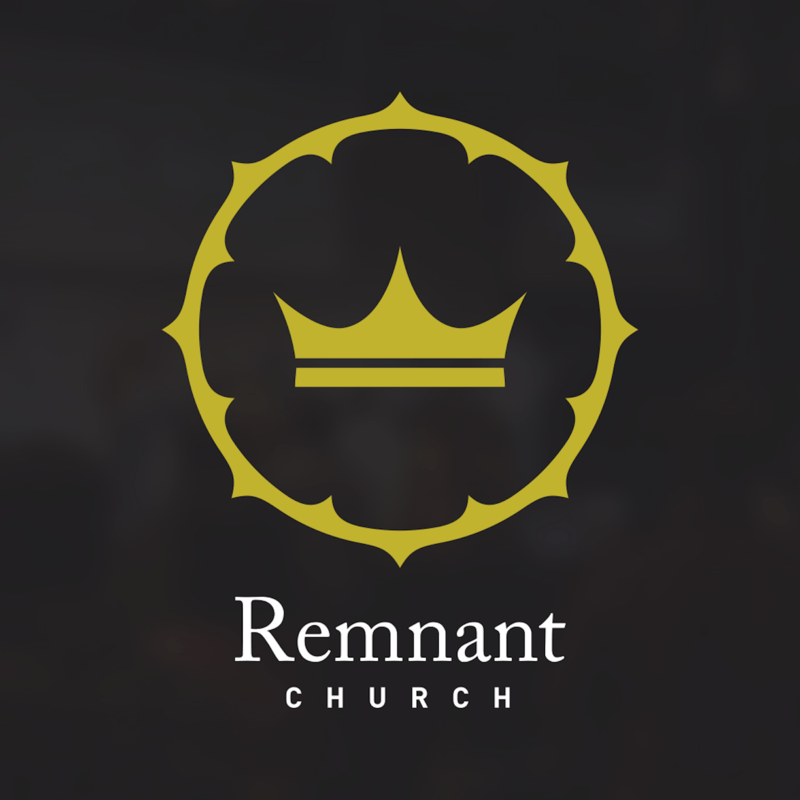 Sean Pyle is the Executive Pastor at Remnant Church in Richmond, VA, where he is responsible for administrative oversight of many of the church’s day-to-day affairs. His business savvy, his penchant for style, and his athletic past make Sean a combination of Donald Trump, Justin Timberlake, and Steve Nash.